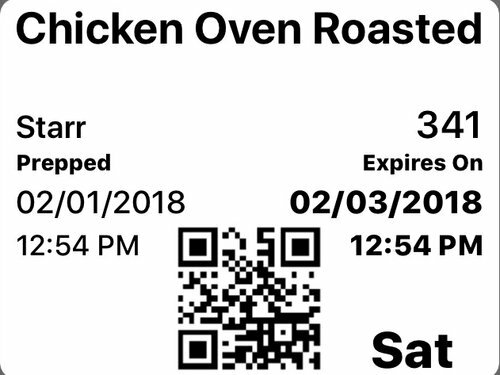 FINALLY, a state-of-the-art product labeling and tracking system has arrived for the food industry. SPOILER ALERT! FOOD SAFETY is the perfect solution for any store that sells food or consumable related products. Easy to setup, easy to integrate, and easy to use. This low cost app, labeling and tracking system will more than pay for itself in food cost and waste savings alone. Try it today!